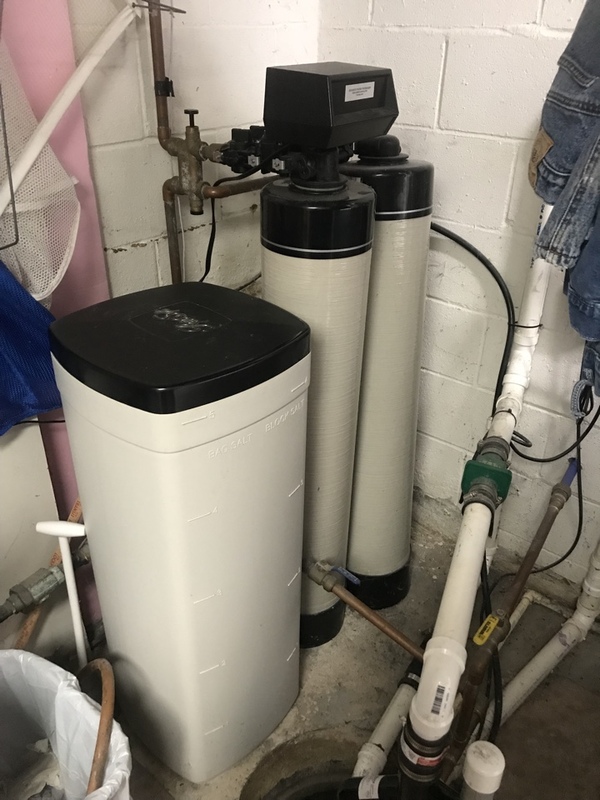 Since 1986 Watercure USA has been providing clean, safe, and affordable water treatment services and quality solutions to the residents of Elma, NY and the surrounding area. Always great service. So happy we went with water cures. Highly recommend to everyone.